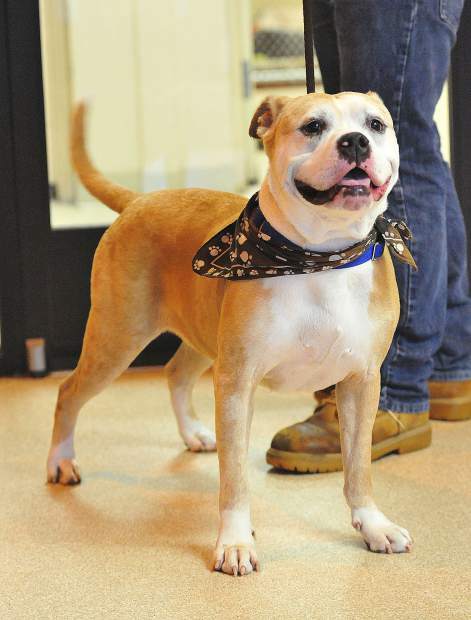 Hambone is a 5 year old neutered male bulldog mix that knows all kind of tricks. 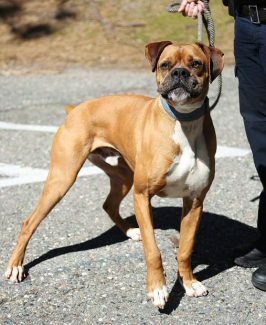 He loves, loves children and would love to be an only pet. 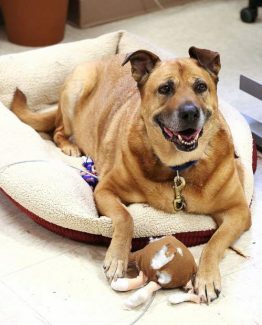 To adopt Hambone, contact Sammie’s Friends Animal Shelter at 14647 McCourtney Road in Grass Valley, 530-471-5041 or http://www.sammiesfriends.org. Grass Valley Animal Shelter, Freeman Lane, Grass Valley, at 530-477-4630.